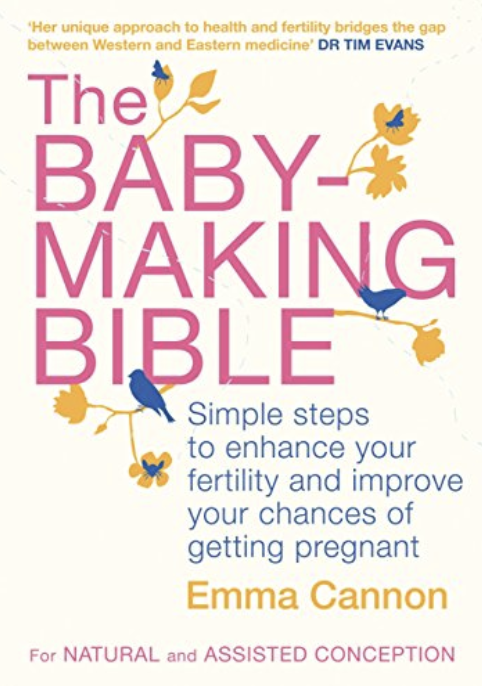 Written by one of the country’s leading complementary fertility specialists, The Baby-Making Bible draws together Emma Cannon’s years of experience and success in treating couples hoping to get pregnant. Her special plan blends the ancient wisdom of Chinese medicine with the highest standards in Western medical practice. Whether you are trying for a natural conception or undergoing treatment for assisted conception, she offers a practical plan you can follow to create a fertile environment and encourage healthy baby-making. 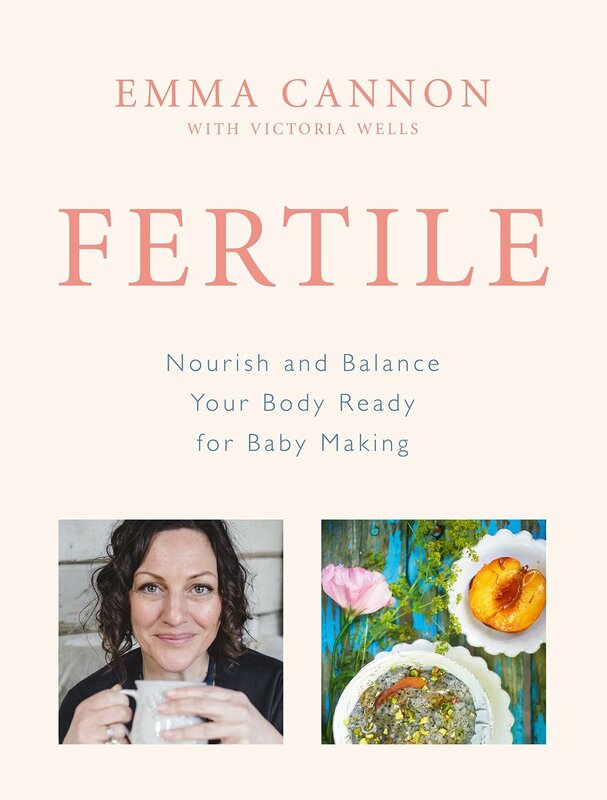 Emma approaches fertility in its widest context by taking you through her essential couples’ health and lifestyle check, and makes suggestions to help you achieve optimum dietary, environmental and emotional health. She also offers specific advice for anyone who has been diagnosed with unexplained infertility or who is embarking on fertility treatment. The book features a foreword by Dr Tim Evans.